When reflecting on educational experiences that shaped who I am, I must admit, I don’t readily think of my earliest experiences before the age of 5. However, after attending a conference at the University of Chicago last week, I’m now more aware of how those early language and learning environments affected my future. The 2018 Rohit and Harvanit Kumar Conference on the Economics of Early Childhood Education focused on the health care system’s role in impacting educational disparities. 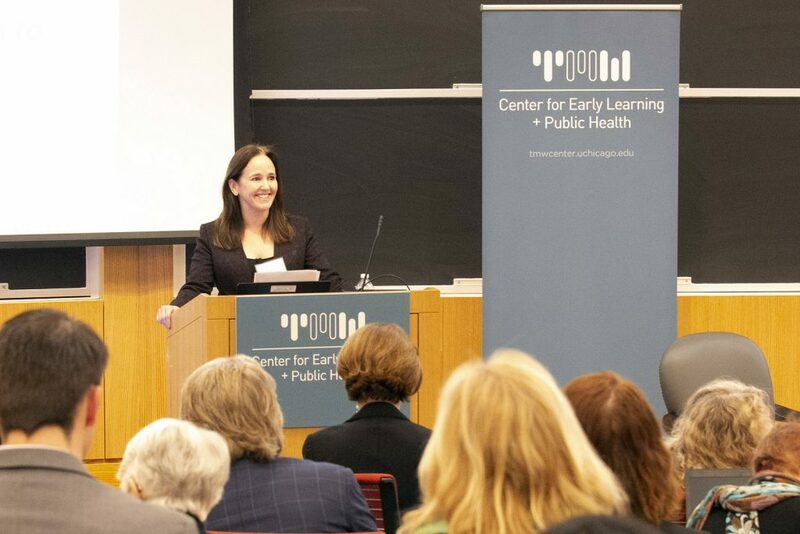 Throughout the event, economists, health care practitioners and researchers made it very clear that early investment in high quality learning has significant power to close gaps, particularly for children living in poverty. When those gaps close, benefits include lower rates of poverty, higher graduation and employment rates and better health outcomes. And the health sector is well-positioned to support early learning, as most families start interacting with the health care system before they interact with any other institutions. 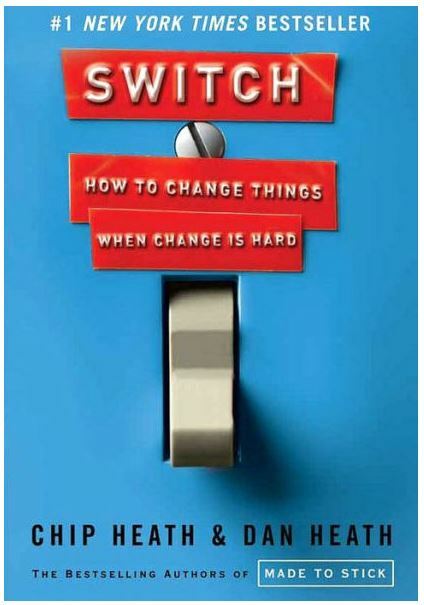 In this book, authors Chip and Dan Heath use the simple metaphor of an elephant and rider to explain the complex nature of institutional and behavioral change. Leaders can make lasting change when they weigh the emotions — the elephant — and the rational side — the rider — of individuals and groups, while simultaneously adjusting the environment to make change manageable. 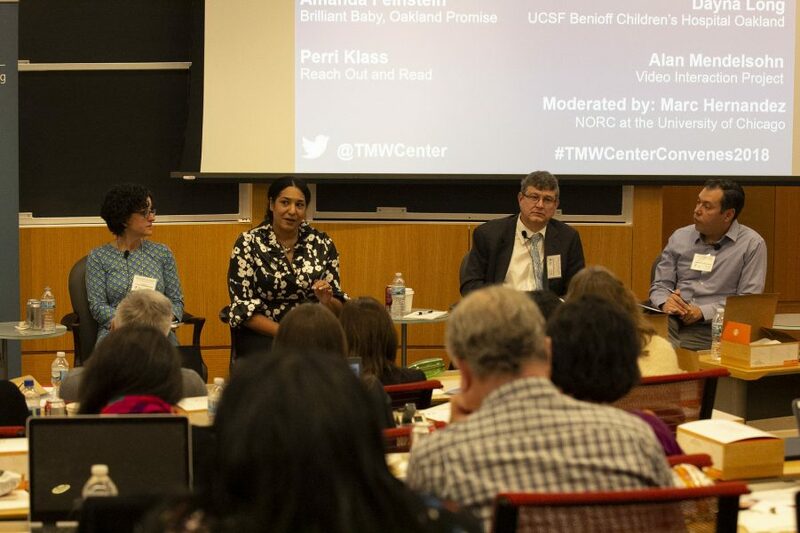 Many advocates, researchers and practitioners at the conference were doing just that — directing the rider, motivating the elephant and shaping the path for the health care sector to improve childhood outcomes. Often in institutional change efforts, directing the rider, or the rational side of individuals, is not an easy task. Despite best intentions, individuals and institutions often fall prey to the comfortable feelings of old practices, leading to inconsistent implementation and disconnected work. 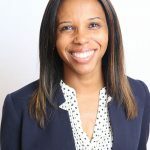 At the conference, Dr. Allison Metz from the National Implementation Research Network highlighted that while many programs use research and evidence best practices, these practices are often not implemented with the consistency needed to sustain and spread them. In our metaphor, this challenge is a classic disagreement between elephant and rider, with the elephant making it difficult for the rider to follow the correct path. To manage large-scale change efforts, Dr. Metz encouraged participants to follow what the Heath brothers call “script[ing] the critical moves,” or planning the necessary steps. For example, HealthySteps, an evidence-based primary care program, uses this kind of script to set up successful collaboration with other organizations. When a health institution is interested in working with HealthySteps, it’s given a readiness assessment that outlines small behavioral changes needed to successfully use HealthySteps’ programming. Scripting these critical moves through the assessment helps organizations diagnosis current challenges and determine how to put new practices into place. It also helps organizations think in terms of specific behavioral changes. Who do we need to involve in determining if this programming is a good fit? What behavioral shifts do we need to make to ensure the program enhances current work rather than diminishing it? Although planning is crucial, the Heath brothers share, “In highly successful change efforts, people find ways to help others see the problems or solutions in ways that influence emotions, not just thought.” And that is exactly what advocates from Reach Out and Read did at the conference when they shared a video of a family making a routine pediatric visit for their 11-month-old baby. While the father and siblings took turns reading to the youngest, the room — filled with researchers, economists and health care professionals — could not restrain their “Oohs” and “How cute” comments. In other words, “Find the feeling.” Making sure people know something, like the benefits of integrating health and early literacy, isn’t enough to cause change. People must also feel something. Scaling and sustaining consistent behavior changes requires what the Heath brothers call “rallying the herd” and “tweaking the environment.” In that same spirit, advocates from Reach Out and Read stressed the importance of having a medical champion. Behavior is contagious, and the more a medical partner “rallied the herd” or championed the benefits of the Reach Out and Read program, the more others took up the mantle. Instead of viewing talking to parents about reading aloud to their children as just another item to cover in an already tightly scheduled visit, pediatricians began to see it as an integral part of their work. Not only does directing the path to results require a champion, it also requires an implementation leader or team — an individual or group that can see what small shifts in the environment could best support the change effort. This team might ask: What are the biggest challenges to consistency? What shifts in the environment need to be made to build practitioner buy-in? What processes and communications are needed to sustain change? Every child deserves to grow up in a language- and literacy-rich environment. The long-term benefits for children in poverty are immense. To close disparity gaps and reach every child, our individual and institutional change efforts must engage the heads and hearts of those working with families and children ages 0 to 5 and develop a path to achieve that ambitious goal.